Wholesale baby oil is great for both babies and adults to help soothe skin and keep moisture in. Thi.. Body Fantasies Hand Cream 2 oz. $0.42 Each. Treat and nourish your hands and nails with our wholesale hand cream special blend of shea butter, ..
Freshscent 2 oz. Baby Lotion $0.42 Each. Freshscent 2 oz Baby Lotion softens, nourishes and protects the babies skin. Pleasant fragrance and ..
Freshscent 0.25 oz. Hand Body Lotion $0.08 Each. Trial and travel size great for hotel, travel, and gym bags! Contains Aloe Vera and helps soothe dr..
Freshscent Lotion is the perfect size for hotels, motels, bed and breakfast locations or any trave..
Freshscent 2 oz. Hand Body Lotion $0.34 Each. Wholesale hand lotion that soothes dry, rough skin. This lotion has a light and pleasant fragrance. ..
Freshscent 2 oz. Hand Sanitizer $0.65 Each. 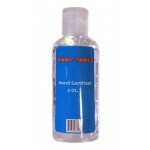 Freshscent bulk Hand Sanitizer in 2 oz is effective at eliminates 99.9% of many common harmful ger..
Freshscent 4 oz. Lotion $0.54 Each. 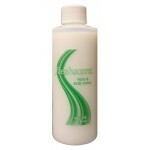 Wholesale freshscent hand body lotion in 4 ounces. Soothes dry, rough skin. This lotion has a light ..
Freshscent 4 oz. Lotion $0.66 Each. Wholesale freshscent lotion in 4 ounce bottles. Protects, softens and nourishes the skin. Pink in co..
Freshscent 4 oz. Sanitizer $0.94 Each. 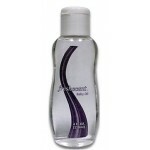 Wholesale freshscent hand sanitizer in 2 ounces. It is effective at eliminating 99.9% of many comm..
Freshscent 8 oz. Lotion $0.97 Each. Freshscent 8 oz. Sanitizer $2.16 Each. Wholesale freshscent hand sanitizer is effective at eliminating 99.9% of many common harmful germs..
Suave Moroccan Infision Lotion 1 oz. $0.42 Each. 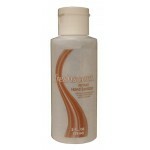 Suave Professionals Moroccan Infusion Body Lotion 1 oz. 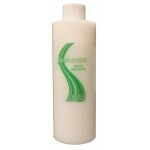 This wholesale hygiene product is perfect fo..
Suave Sea Mineral Lotion 1 oz. 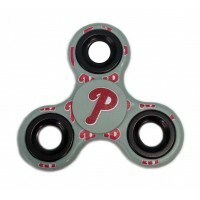 $0.42 Each. 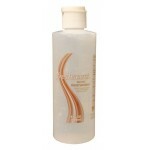 Wholesale Suave Sea Mineral Lotion on travel size. This wholesale hygiene product is the best way to..